Here is another reason why I struggle to leave for work each morning. 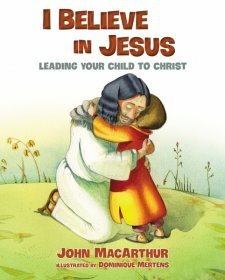 My 3 year old is starting to develop a love for reading and while I was trying to get ready for work this morning he was asking, "mom read me, read me." 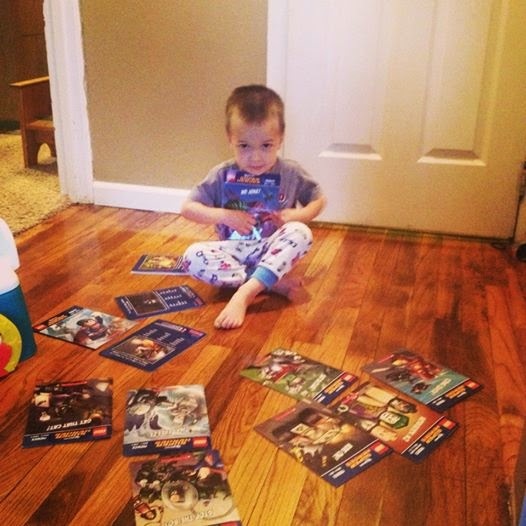 He has a whole series of Lego books with superheroes and he really enjoys them. They kinda have a comic feel so I might have to look for comics for this reader!